BANGKOK, Jan. 30 (Korea Bizwire) — In its first year as a possible foreign language option for the college entrance exams, around 10 percent of all Thai foreign language test takers have chosen Korean. According to Thailand’s testing body — the NIEST — 5,504 test takers have selected Korean as their foreign language requirement on the professional aptitude test (PAT) set to take place next month. Roughly 50,000 post-secondary hopefuls are sitting for exams with a foreign language component, which means one out of every ten said test takers will look to test their Hangul proficiency. In terms of popular languages among test takers, Chinese led the pack, followed by French, Pali, Korean, Japanese, German and Arabic. 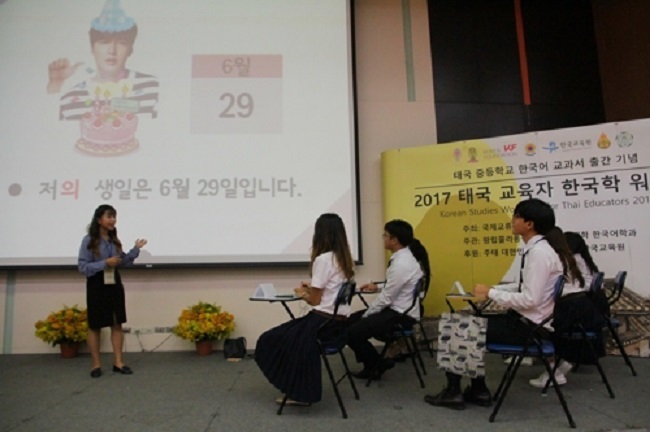 With an estimated 10,000 Thai youngsters in the 12th grade believed to be taking courses in Korean at school, it is perhaps unsurprising that so many students selected Korean. Since the decision to add Korean to the list of foreign languages on the PAT was made last year, the number of schools offering it as a subject has been increasing rapidly. 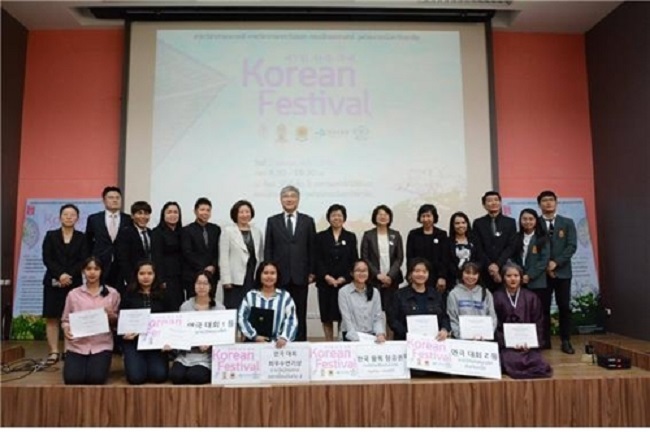 Korean was first offered at Thai middle and high schools in 2008. In a report last year, official estimates pegged the number of students studying Korean at 150 schools at 30,000, ten times the 3,000 Korean-learning students at 30 schools in 2010.